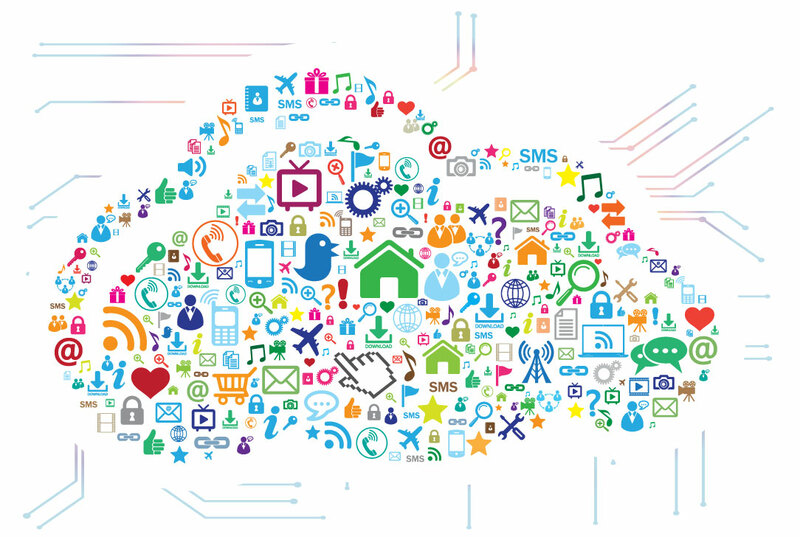 Unlike other Cloud File Sharing and Syncing service providers, Orion delivers a state-of-the-art solution that is centralized around the ability of our clients to choose the solution that works best for their environment. Orion’s Cloud File Sharing and Syncing services provide unparalleled flexibility, unified visibility, and centralized control over file services to optimize collaboration. Our file server is a managed file transfer server with multi-layer security, high availability and automation. With our Cloud File Sharing and Syncing Solution, you can rest assured everything operates in coordination with any existing IT policies or controls. So you can collaborate on files with users both inside and outside the organization while maintaining complete access control and file backup capabilities. Additionally, our cloud-based structure, powered by OnCloud, provides you with the same backup and recovery options you would expect from an enterprise-grade file storage solution. Our disaster recovery team will keep your data and files secure through any disaster. Our Cloud Solution allows you to rest easier knowing your system is backed by security and infrastructure experts. Get the power of OnCloud to help you know that your Cloud, Storage, and Backups are Always On. Consistently enforce access rights across your entire company and network environment. 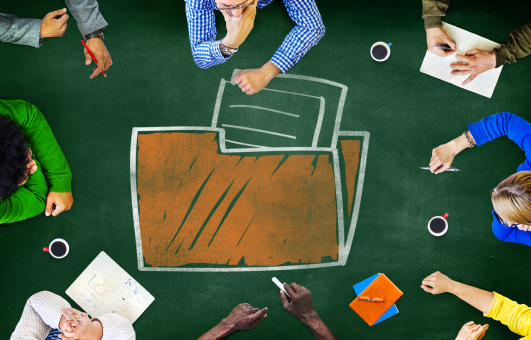 Is Your Cloud File Sharing Solution REALLY Secure? Selecting the wrong provider for your IT needs can be costly and maddening. 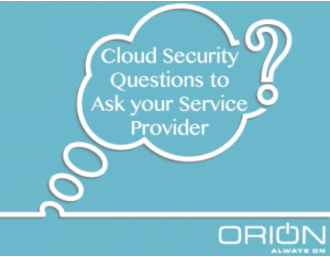 When it comes to selecting a cloud provider, security is a huge concern. We sat down with our chief Cloud Engineer to find out what questions you should be asking your cloud provider about the state of your data security, and got a few insights into OnCloud as well. Don’t hesitate! Check out the blog post to learn about OnCloud, and Private Cloud Security.